In 2016, you enjoyed the warm sands of the Caribbean, the all-inclusive delights of Mexico, and the world-class entertainment of Las Vegas. Keep your New Year’s resolution to travel in 2017 and visit one of these top destinations! Here are a few lesser-known facts you may be surprised to discover about them. 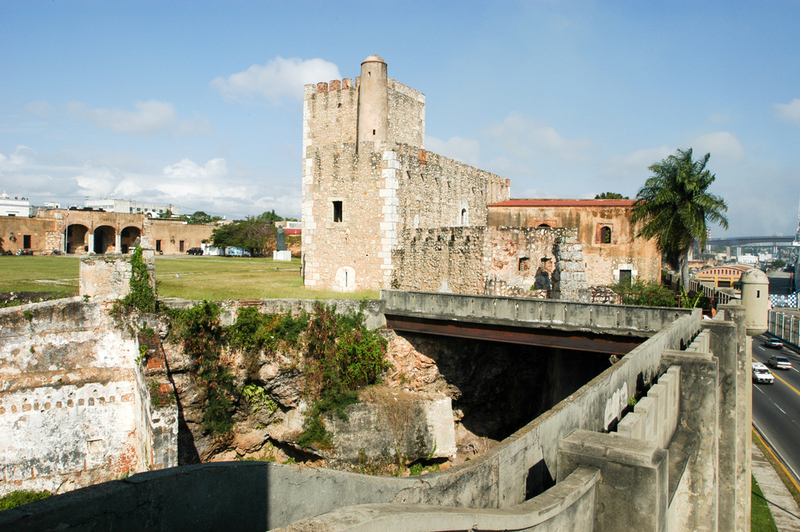 The Dominican Republic was discovered in 1492 by none other than Christopher Columbus, and scenes from The Godfather Part II were filmed in its capital city, Santo Domingo. 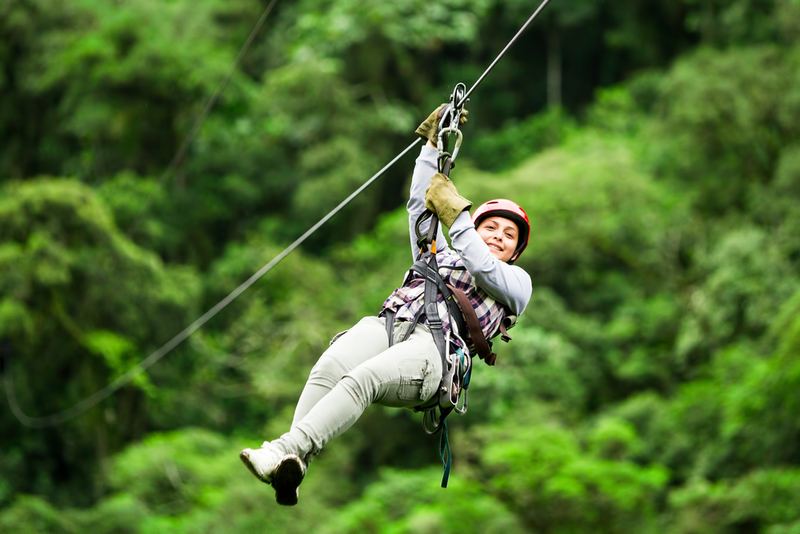 Speed down a zipline for family adventure in Jamaica! Ian Fleming, author and creator of James Bond, wrote several of those famous novels at Goldeneye, his home overlooking a private beach in Jamaica. 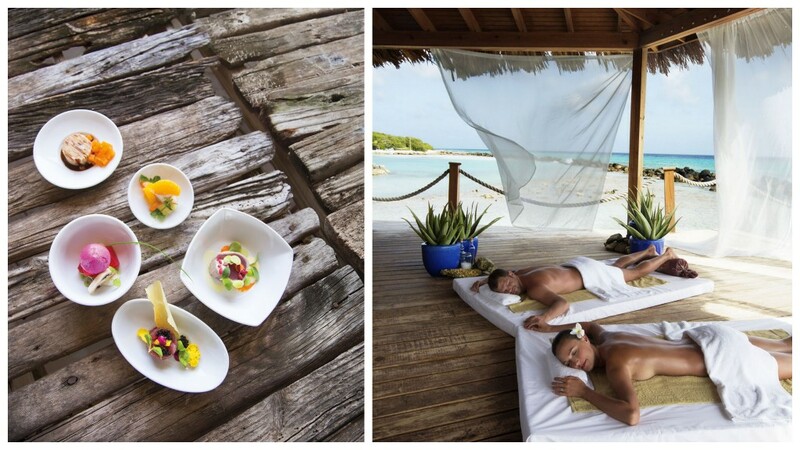 A true melting pot, more than 90 nationalities influence Aruba’s cuisine, including flavors from the Dutch and Spanish. 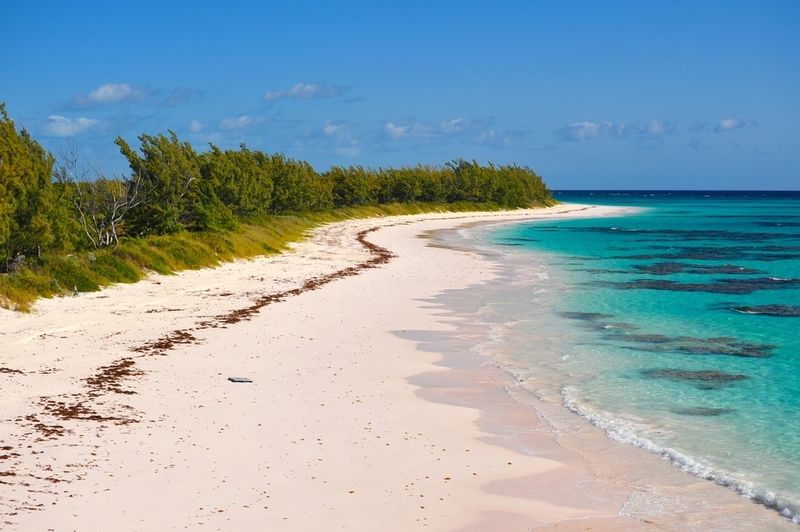 The Bahamas has the third largest barrier reef and literally the clearest waters in the world, with visibility over 200 feet. It has been scientifically proven, due to a certain algae predominant in the region that needs light to live. 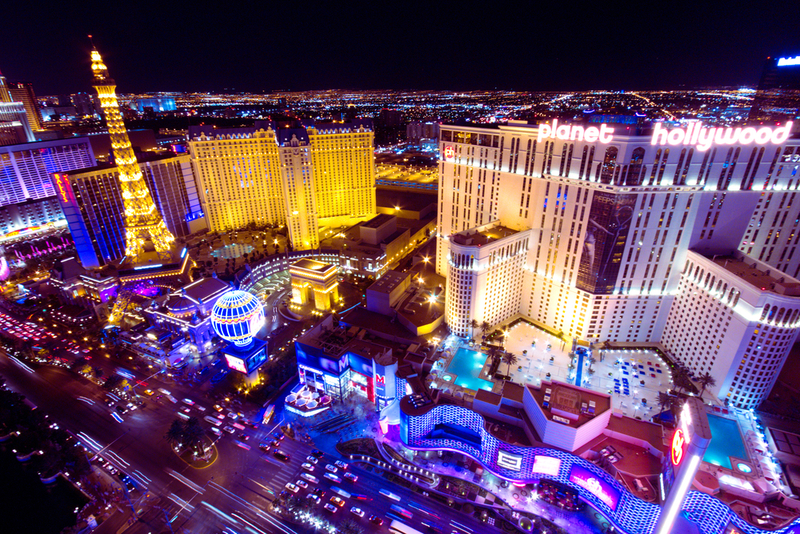 Vegas Vic, the enormous neon cowboy that towers over Fremont Street, is the world’s largest mechanical neon sign. 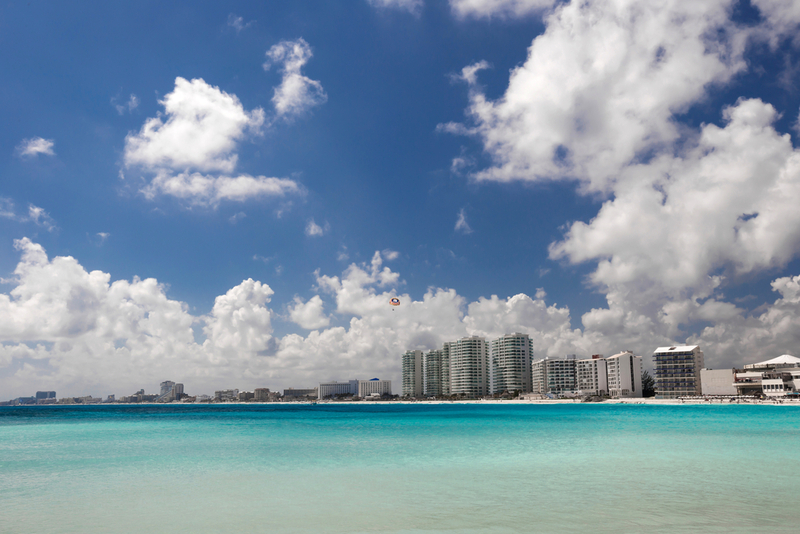 There were only three residents in Cancun when development of the resort area began in 1970. Today there are over 700,000 residents and 24,000 hotel rooms. 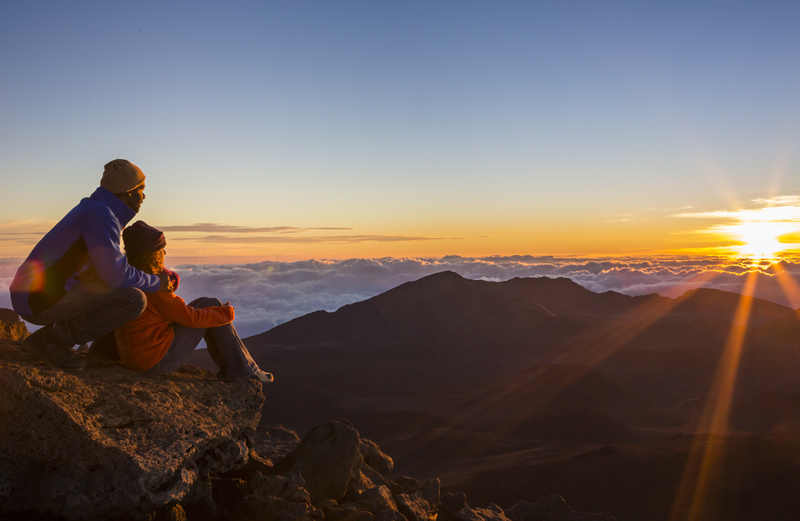 Haleakala, whose name translates as “house of the sun,” is the largest dormant volcano in the world. 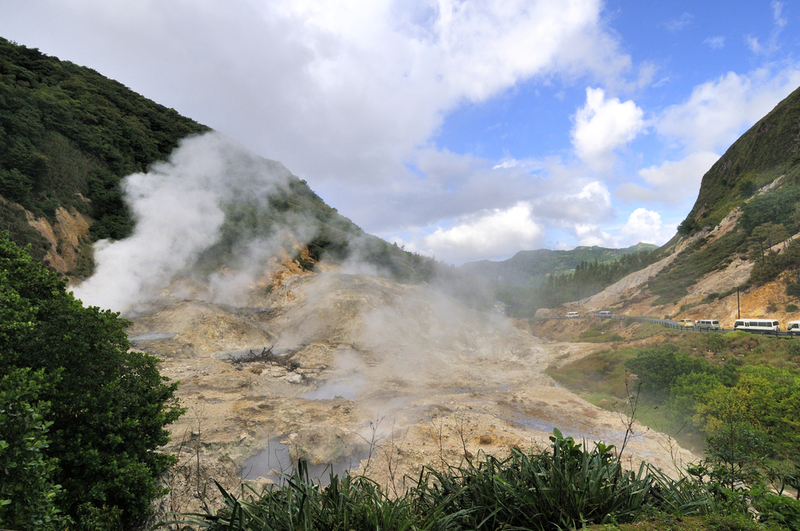 Not yet extinct, it is expected to erupt sometime in the next 200 years (it last erupted in 1790). 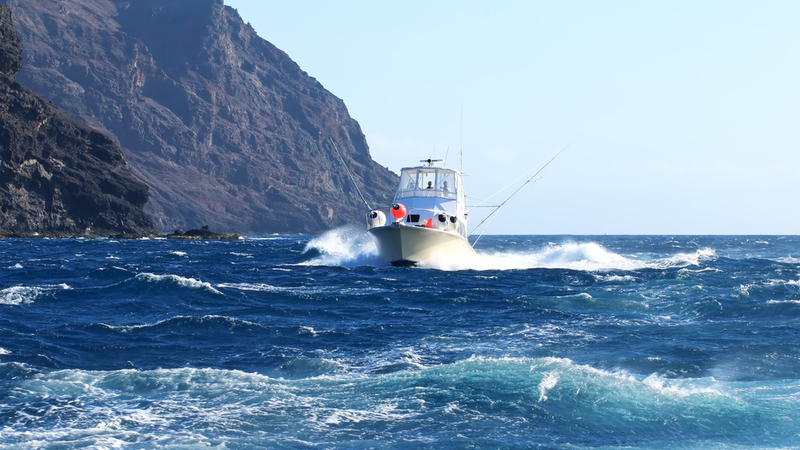 Called the “Striped Marlin Capital of the World,” Cabo San Lucas hosts the world’s highest paying marlin tournament with a jackpot of more than $3 million USD. 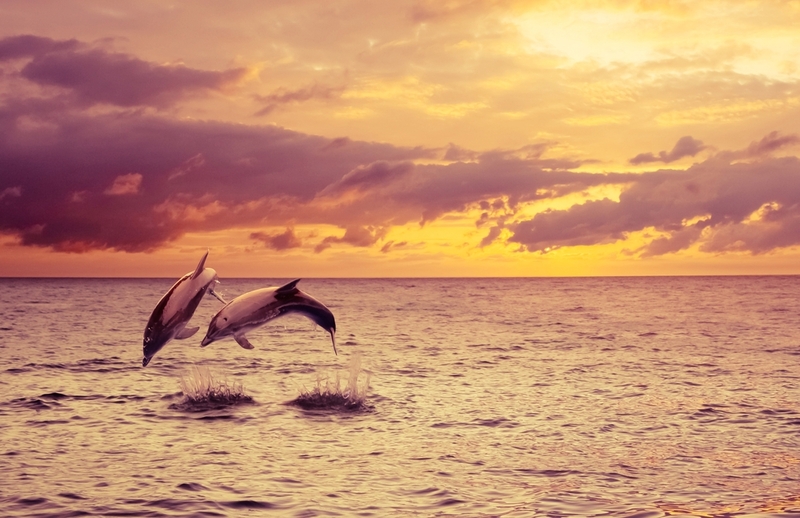 Turks and Caicos has an ambassador dolphin named JoJo, who is a rare social dolphin that has visited the island for thirty years. The government has recognized JoJo as a National Treasure and has appointed a warden to protect him. There is even talk of providing him a luxury Caribbean villa with a saltwater pool. JoJo is so social and fearless of people, a law had to be instituted stating visitors cannot touch him. Start planning your 2017 getaway now! Contact your local travel agent and ask about great deals to these awe-inspiring destinations.